Select game mode and start bomb adventure. Blow up walls and collect power ups to gain new abilities. This game is a chess in the world of bombs. 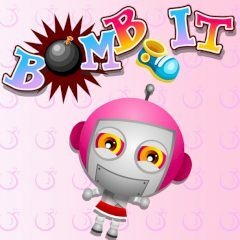 You have to place bombs, collect boosts and dodge explosions of your enemies. Try to catch them up!